For the busy manager, there seem to be far better uses of time than showing a new hire around the office. And for the busy HR professional, there seem to be far more important ways to spend time than making sure the managers give said tours. 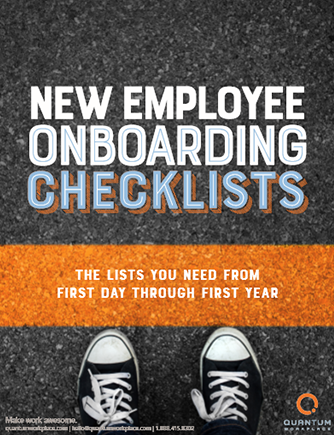 But considering $11 billion is lost every year on employee turnover and that a third of employees will quit their jobs after six months, a successful onboarding process can protect your bottom line and ensure employee retention.